Thread Killer 2017 Absolutely No Life Club Posts: 5,542 Born to multitask. I've been organizing my coin collection in Excel, and I decided to add a column of each country's name, as it exists in their respective language. I had to look up several, but others exist on their coins. Switzerland was an interesting entry. 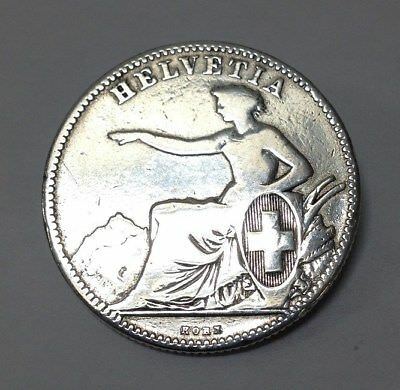 On their 2 Franc coin, there is a woman with the word Helvetia below her. 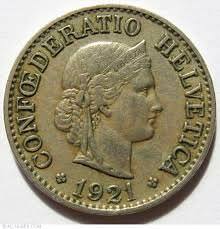 Seeing how on other coins it says "Confederatio Helvetica", one could assume that Helvetia would mean "Switzerland", and it kind of does, but we SAK enthusiasts know that the word would be Schweiz or Suisse. 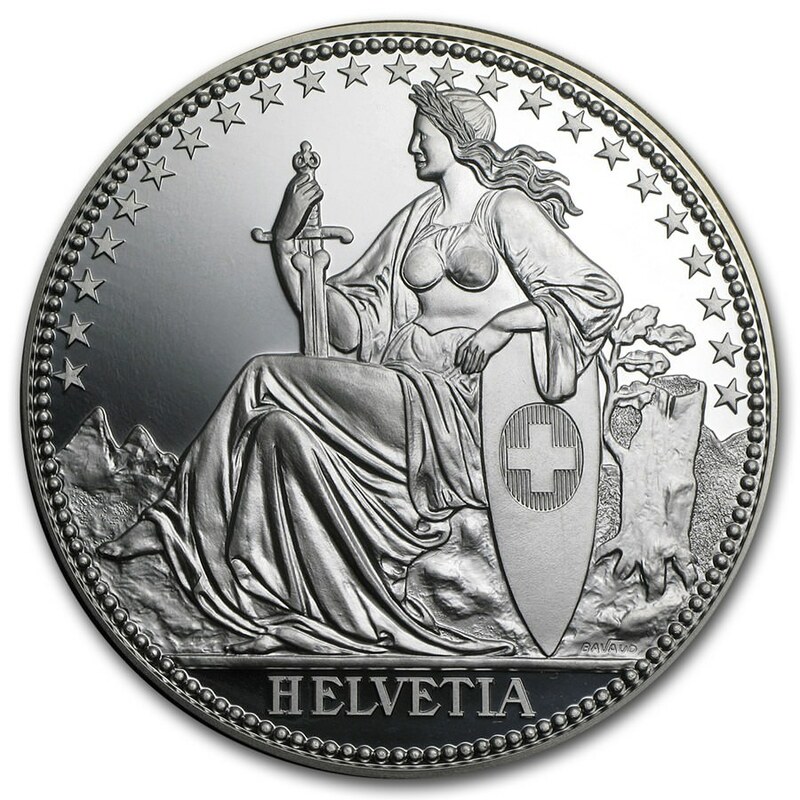 Helvetia, it turns out, is the female personification of Switzerland. The name is a derivation of the ethnonym Helvetii, the name of the Gaulish tribe inhabiting the Swiss Plateau prior to the Roman conquest. Fascinating stuff, at least to me. 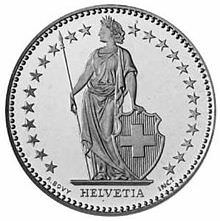 I guess Schweiz or Suisse is what I'll go with, and either will do, but Helvetia sounds so much better. I might just leave it in my list. Wasn't there an 'Asterix in Helvetia" where they went to Switzerland involving yodeling (or was it playing if some sort of horn?) and parties with dipping pieces of toast on the end of one's sword into cauldrons of melted cheese?